A major in German consists of a minimum of 120 semester hours, of which 42 must be advanced, and fulfillment of degree requirements for the Bachelor of Arts degree as specified in the "General University Requirements" in the Academics section of the catalog and the College of Liberal Arts and Social Sciences requirements. Plus 27 semester hours of advanced work, of which 9 hours are at the 4000 level. Placement or credit my examination may be used to satisfy GERM 1010, GERM 1020, GERM 2040, GERM 2050. The certification category is all-level (EC-12) certification. 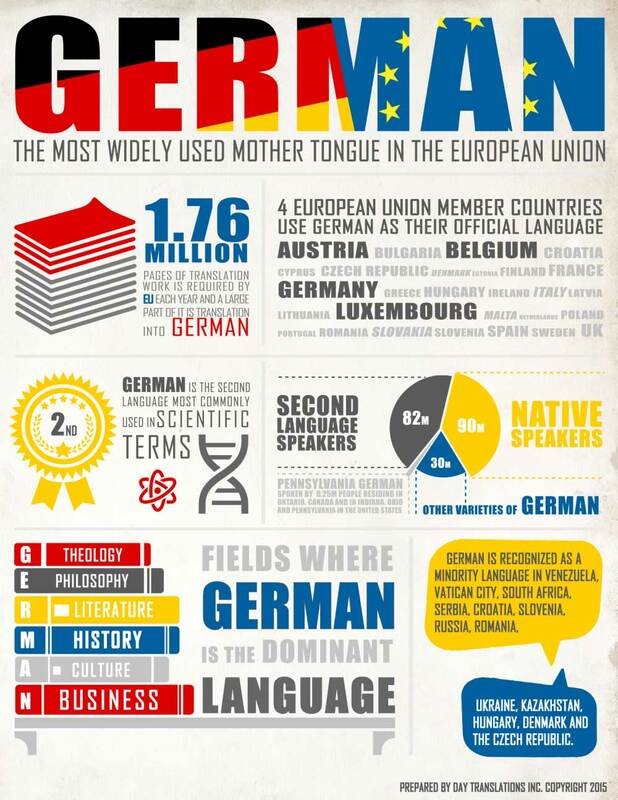 A minor in German consists of a minimum of 21 semester hours in German, including 9 advanced hours. Demonstration of proficiency may be substituted for credit in courses equivalent to GERM 1010 through GERM 2050. A minimum grade of C is required for a course to count toward the minor. Deutschclub: For more information, please contact the club through OrgSync. Stammtisch: Join us once a month to experience German culture in one of the German restaurants found in the Dallas-Fort Worth Metroplex. Have a fun-filled evening with good German food and conversation. German Film Series: Biweekly presentation of German movies (with subtitles) on various themes. Announcements for screenings will be posted in the department or click on the link. Students may earn credits in German through a placement test or by transferring credits from another institution. For more details, please look for testing information under the Resources section of this website or call the department office. The University of North Texas also offers an Exchange Program with the University of Tübingen in Germany. Participating students will obtain university credits equivalent to courses at UNT. Other study abroad opportunities are available in Würzburg and Mainz. Please contact Dr. Dorian Roehrs for more information. A faculty-led program at the University of Freiburg is organized every summer by Ms. Carmen Terry. For information about the program, please contact Ms. Terry at carmen.terry@unt.edu.